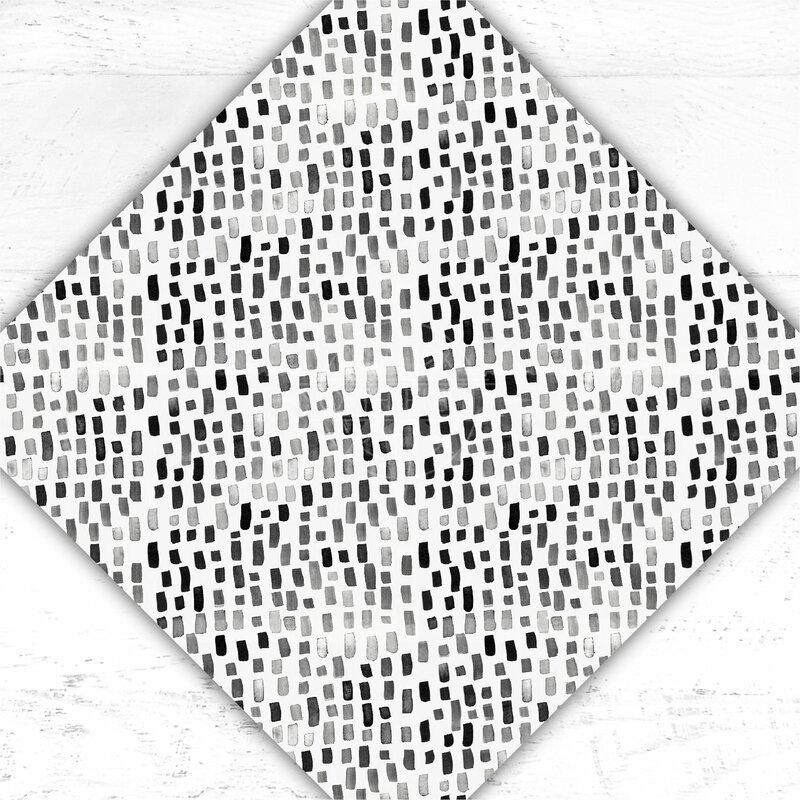 Black and white watercolor brush strokes textured printed adhesive or heat transfer vinyl. All vinyl is printed on premium vinyls with a wide format eco-solvent printer using the best possible inks to ensure superior print quality and durability. Vinyls are suitable for all home and commercial use cutting machines. I ensure all prints are the highest possible quality, free of pixelation and distortion. Looking for the cute cut file in the picture?